Teaching With Love and Laughter: Lakeshore Connect and Store Bin Giveaway! I am kicking off Back to School Season with an awesome giveaway from Lakeshore Learning! As I'm sure you already know, they have exciting classroom games and manipulatives, space-saving organizational supplies, the latest art essentials and more! I am addicted to all kinds of bins! I just can't have enough bins! Actually, I've never met a teacher who wasn't addicted to bins! 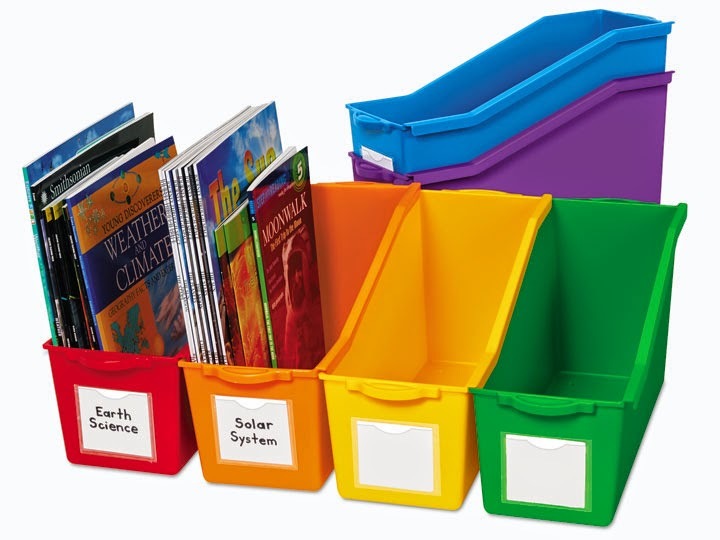 Lakeshore has these amazing connect and store book bins in bright and beautiful rainbow colors, and I just love them! They come in a set of 6 and they link together, if you want them too. They are the perfect size for large or small books, binders, papers, baggies, and just about anything! They are incredibly sturdy and easily hold my Journeys Teacher's Editions, without tipping over from the weight. They even have a little clear pocket so you can add labels. I haven't gotten that far yet! I'm not 100% certain what I'll be keeping in my bins yet and may not know for sure until school starts. I may keep my day-to-day activities in them, and label each basket with a day of the week, or I may keep my reference materials in them, and label as such. I do know, though, that I absolutely LOVE them! And I know you will love them too! Lakeshore is so generous, that they are allowing me to give away a set of 6 bins to a very lucky follower. All you have to do is enter using the rafflecopter below. Please enter with integrity, as this contest will be closely monitored. You can check out Lakeshore's back to school sale items here! All items are on sale through August 31. If you have a Lakeshore store near you, click here to find their in-store doorbusters and here to find some money-saving coupons to use! Don't have a Lakeshore store near you? Not a problem! Click here to start shopping online! I would love these bins to store my model texts for writing! Love the colors!! Have a great new school year! I love, love, love bins! These are fantastic! Thanks for the opportunity! I love those bins! I need these to keep organized! 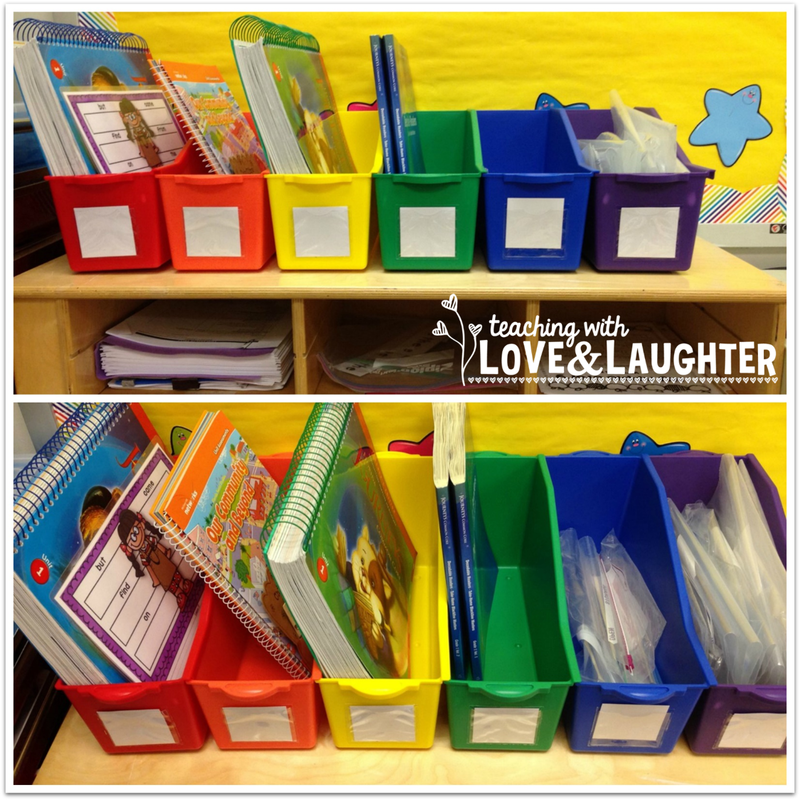 LOVE these Lakeshore organization bins! I have been looking at these bins for a couple of years. I tried a different version, but not as good as these look. I'd be so excited to get some. Thanks for sponsoring this giveaway. I love bins, especially colorful ones! I was just looking for bins for my classroom being that this is my second year teaching! This would be amazing to win! Such great bins! These would be so awesome in my classroom!!! I would love to win these bins!! They look amazing!! I am a binaholic. It's a real problem. Hahaha! I would love these for my classroom!! I am just starting out and would love these. One can never have too many bins. I love the rainbow colors. Great giveaway! Crossing fingers. Thanks for all of the great resources! You are right...you can never have enough totes and these look great!!!! These bins would brighten up my classroom! I would love to reorganize the shelf I keep my manuals on! I would love to replace my old bins...fingers crossed! Thanks for the offer!! These would be SO helpful for a teacher just starting out! I would love these bins to separate my work for each day. These would be great for holding the supplies during center time! Fingers crossed! I really really really need these awesome bins! These would be great! Thank you for the chance to win! I would love to win the bins. They are great! I'm a k-2 media specialist and I would love these to organize my classes! I would love to use these bins in my class! Thanks for the chance to win! Love, love, love your ideas! I love Lakeshore! I have bought many items over the years. These bins would be a perfect addition to my classroom! I love these bins. I have a set that I use for M-F. It helps me organize items for the week. I would love more to organize my library!!! I love Lakeshore and I would love to have a set of these bins. It's one thing I haven't purchased from them yet!!! These are amazing -- thank you! I am a first year teacher and would LOVE these for my classroom!! I would love to win these! Thanks for the great giveaway! These are amazing, so bright and colorful! I would love to be better organized, it's not my strength! I am hoping to win! These look amazing! I'm trying to be more organized this year and these would definitely help!! I would love to win the bins. I love your products. I too have an addiction to bins in bright colors. I'd love to win, and I love following your blog! As a brand new kindergarten teacher, these would awesome to win! It would be AMAZING to win! Love your blog and products! These would be great to organize my materials for Daily 5. I love these bins! I enjoy all the beautiful classroom pictures as folks are starting the new year! Love these! They would be perfect in my classroom! So fun! I need to switch to plastic bins. I've been using the cardboard ones (nice colors) to hold student writing folders and journals as well as organize my units. After moving this year, most of them need replaced. These are great! Thank you for this chance! Wow! Look at how many people have entered this giveaway! Amazing! Thanks for having this giveaway! The bins look great and I love that store! Thanks for doing the giveaway! I would love these in my room! I have been eyeing these bins for last year!!! I've been looking for new storage solutions. I would love these! I am currently trying to replace my plastic book drawers with book boxes like these. These would help me get closer to having one per student! I love lakeshore and your blog. Both have amazing products. Awesome - thanks for the opportunity. Can't wait to read your blog. Thanks for the opportunity to win the bins! Those bins look awwsome. I would use them to organize my read alouds. They just opened a Lakeshore in Boise! I would love to win! I was just in Lakeshore today and I almost got those bins but my cart was already full with other goodies. I am in love with your Pinterest boards!!! wish I knew how to do that... Thanks for the chance to win these fabulous bins from Lakeshore! I am constantly on the search for things to help with classroom organization:) I shared this on Pinterest...and I absolutely love your board headings!! I am going to have to try and do that in my last ---gulp!---2 days of summer vacay:) Thanks for the chance to win! I love your blog and I am stoked for a chance to win the bins! Awesome giveaway! Who doesn't love bins?!! Bins make me happy, happy, happy! Thanks for a great giveaway! Lakeshore has such great products! Thank you for the giveaway. Love these bins! Thanks for the giveaway. Lakeshore has great products! These bins would help me organize my reading materials! Love the colors, too! Someone need to make a poster: "Bins? Oh, no, I have plenty," said no teacher ever. I love Lakeshore's bins! (Actually, I just love Lakeshore in general. Really wish we had one here in NM.) I've been coveting their bins for a long time and would love to win them!!! Love these! I have always wanted to try them! Thanks for the opportunity to win these. They are so colorful! I think these will be perfect for my group materials organization this year. Thanks for sharing. Your blog has been a lifesaver for me - thanks for all you do! You're so right!! Teachers are addicted to bins! I am having a hard time parting with some of my old ones, but I've already planning on replacing most of them this year!! I love LakeShore and would LOVE to win! :) :) I'm glad to see that they don't fall over with your teacher manuals- that is a HUGE plus! I already have bins which I love, but I am hoping to win for my friend who does not have any and wants them badly. Thanks for the chance! I love these bins! I use to have some, but gave them away to another teacher when I was moving to a smaller room. I am in need of them now;( Getting ready to start a new year and must get organized. Love the bright color choices for the bins and just in time for school. Love you blog! Love, love, love these bins! Would love to win them.......thanks for the opportunity!!! These look awesome. I love the way they connect. If I won these bins, I would use them to help me plan for each day. I enjoy reading your blog! Thank you! I need these to organize my students interactive notebooks! I love those bins. These wouod be perfect for all the little readers we just received with our new math program. Love reading your blog, sometimes I get a little behind :) I just read the post about the Nice Notes. I especially like the notes where they can write about seeing someone doing something nice. I've added them to my wishlist for my next round of TPT purchases. I love these bins and the great colors! Enjoy your blog and products, thanks for your hard work. Lakeshore bins are colorful and durable; would love to have a set. Love these bins! Would love to have more of them! Lakeshore is my favorite store for teaching materials!! 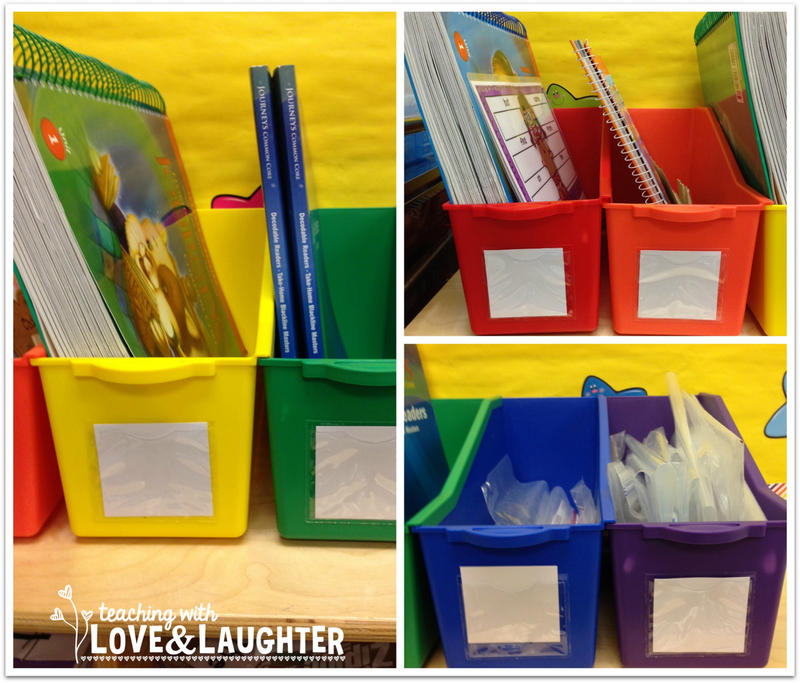 I have bins like these in my classroom and could definitely use more! You are SO right! I LOVE bins! I've wanted these for so long but they're expensive so I never took the plunge. I would love to win these! Love these bins! My cheapo ones I use for math center folders are breaking! What a great contest!! Thanks SO much!! I love these bins! Thanks so much for the opportunity! 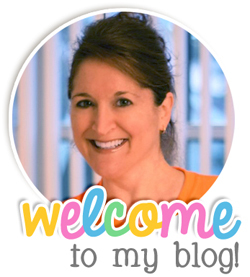 Love Lakeshore and Lakeshore and love your blog! These are great bins. I have been looking for bins but have not found any that would work for me. Will check these out if I don't win. These bins will go great in my rainbow colored classroom! I'd love to win these for my classroom! Organization is my goal! I'd love these for my Kindergarten writing folders! How do we go about getting signed up to do these kinds of offers??? I love these! I was just working in my classroom today (getting ready for my first year teaching), and I was thinking something like this would work well in my library. I would love to have these bins. I have been looking at these when I was shopping at Lakeshore! Would keep me organized! Lakeshore has wonderful educational products, not to mention wonderful organizational products. I really like how these connect together so they won't tip over! Love organization and getting new ideas. Thank you! I SO need these bins! They look wonderful! Thank you for all your ideas and products. I know my students are very blessed with all your ideas. I would love to have these to get organized!